I have seen a lot of BB creams come with the tagline 8 in 1 benefits and maybe sometimes toothpastes too !!! But now a 3 in 1 Cleanser, Scrub and a masque in one tube.. 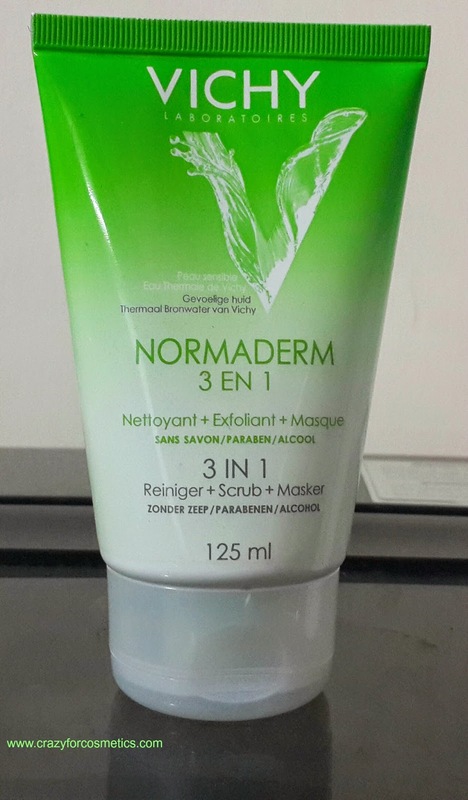 I did not think much and just grabbed the Vichy Normaderm 3 in 1 Cleaser, Scrub and Mask during my trip to Paris & Switzerland because I was happy that it will save a lot of my time. 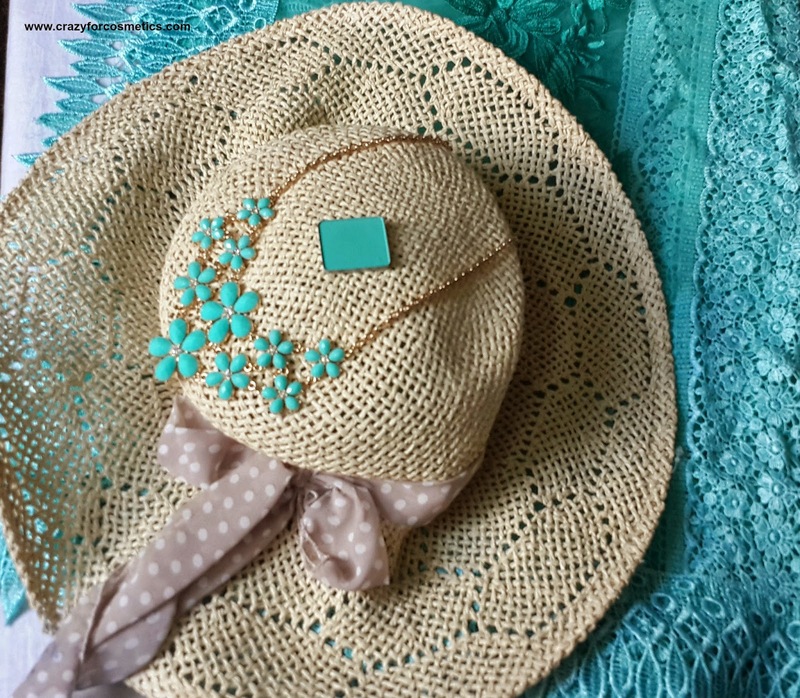 Check out my Paris haul here.